Will has specialized in the valuation and market analysis of seniors housing and healthcare properties since 2009. 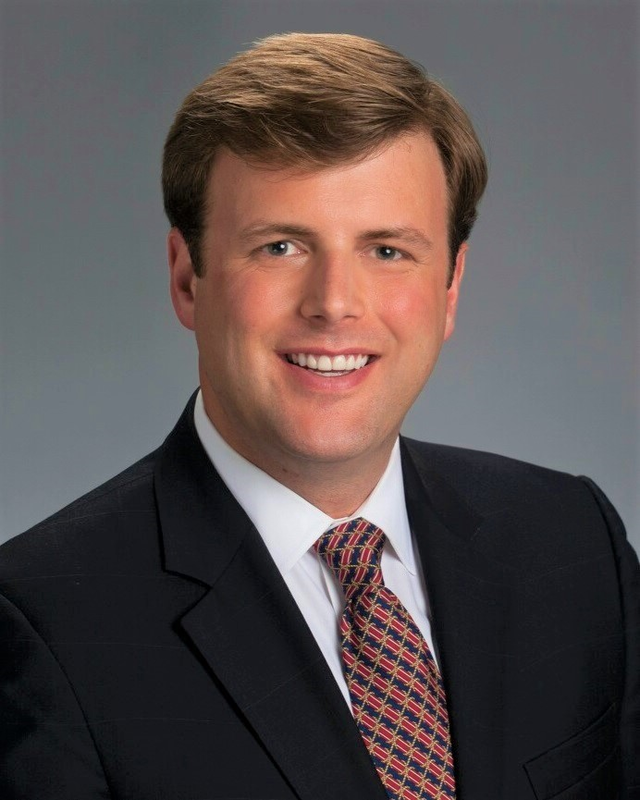 Prior to joining OHC Advisors as a Partner in its Atlanta office, he managed a large senior housing division at another national valuation firm. Mr. Childs began his career in senior housing and healthcare real estate as a transactional advisor with Cushman & Wakefield’s Capital Markets Healthcare Practice Group. He has been active in the real estate industry since 2005. Will graduated from the University of Georgia with a Bachelor’s Degree of Business Administration in Economics from the Terry College of Business. In his spare time, Will enjoys watersports, snow skiing, hiking, and boating (his boat does not sink).